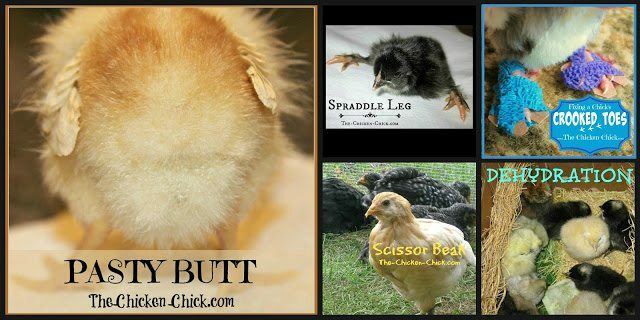 Baby chicks begin filling feed stores and arriving in post offices around the country in late February each year, so I have rounded up some tools to help the new chicken keeper with chicken breed selection, chick housing options, feeding questions and trouble-shooting problems common in baby chicks. 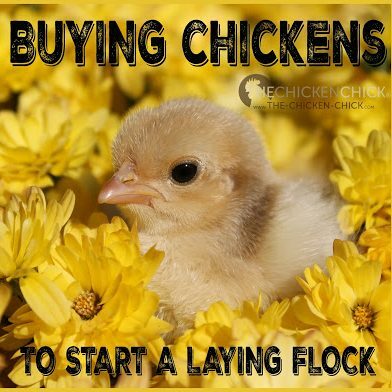 If you are new to chickeneering, welcome! 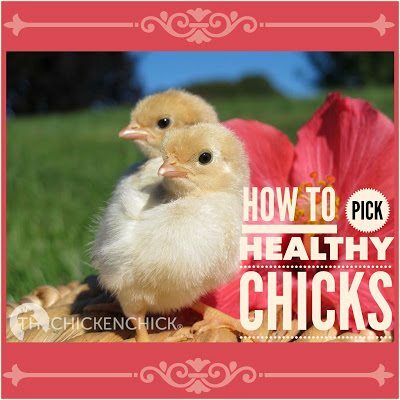 If you’re an ol’ pro, you still might find a few tips here that will help you keep your chicks healthier and happier and keep your family safe while doing so. 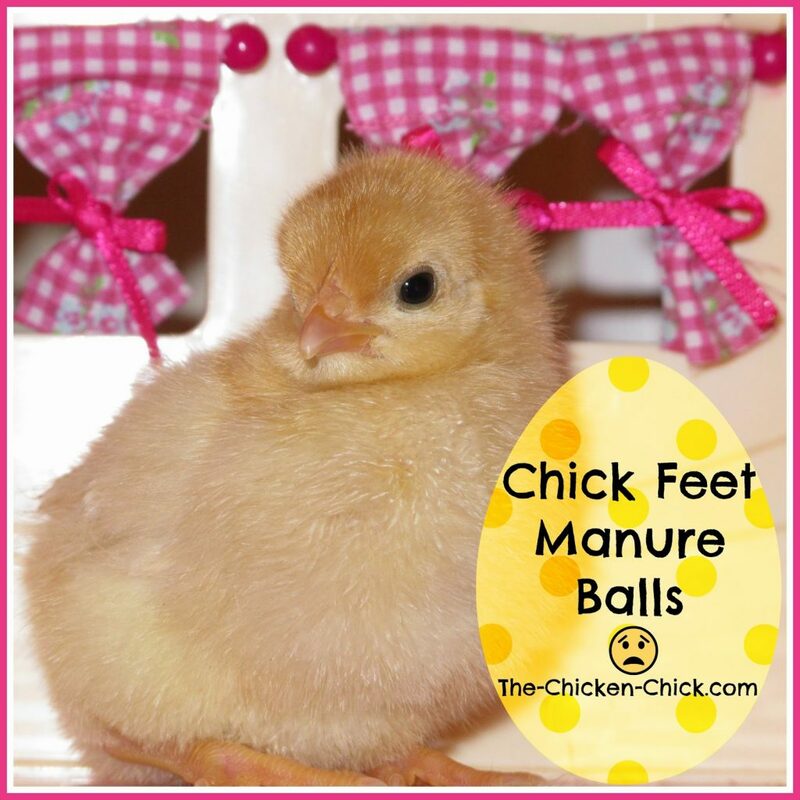 The entire pet chicken experience is immeasurably more enjoyable when knowing what to expect. Each topic below is a clickable link to its article on my blog. 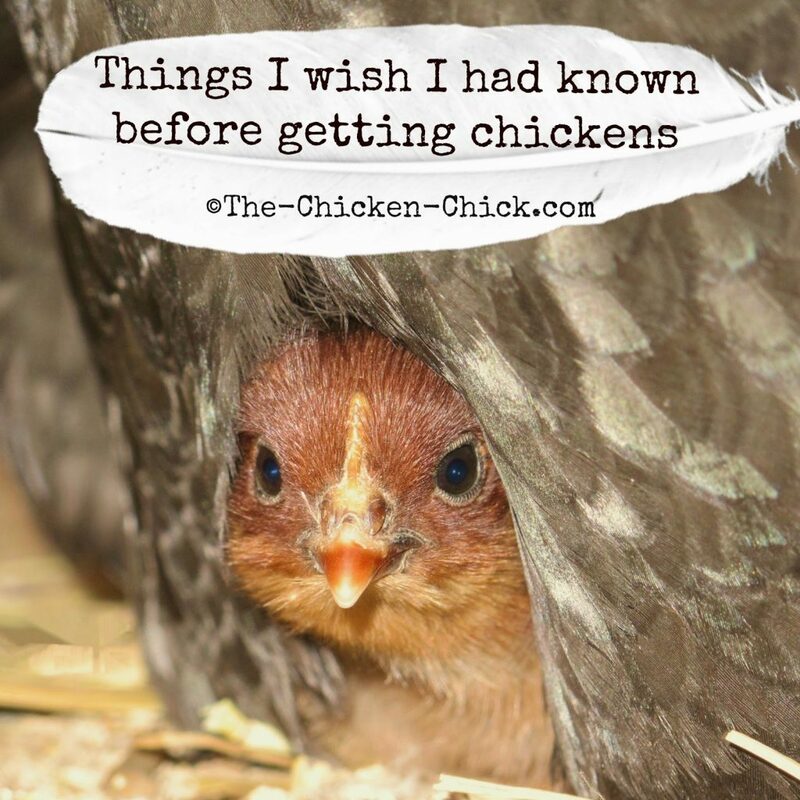 Some lessons in chicken care are painful and expensive to learn by experience, so in the hope of sparing some growing pains for those about to embark on chicken-keeping, my Facebook fans and I have written a of things we wish we had known before taking the chicken plunge. 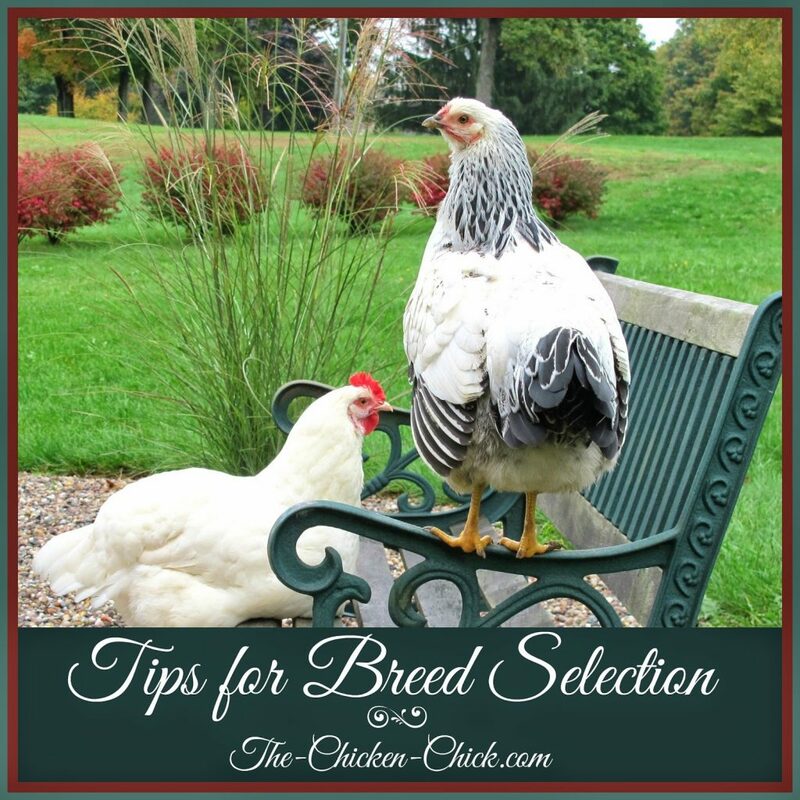 The enormous array of breeds available to choose from can be daunting, but it’s important to make an informed decision about breeds in order to avoid disappointment for the chicken keeper as well as unnecessary challenges for the chickens. 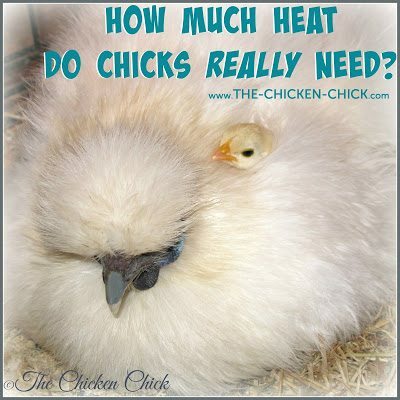 How Much Heat Do Chicks Really Need? 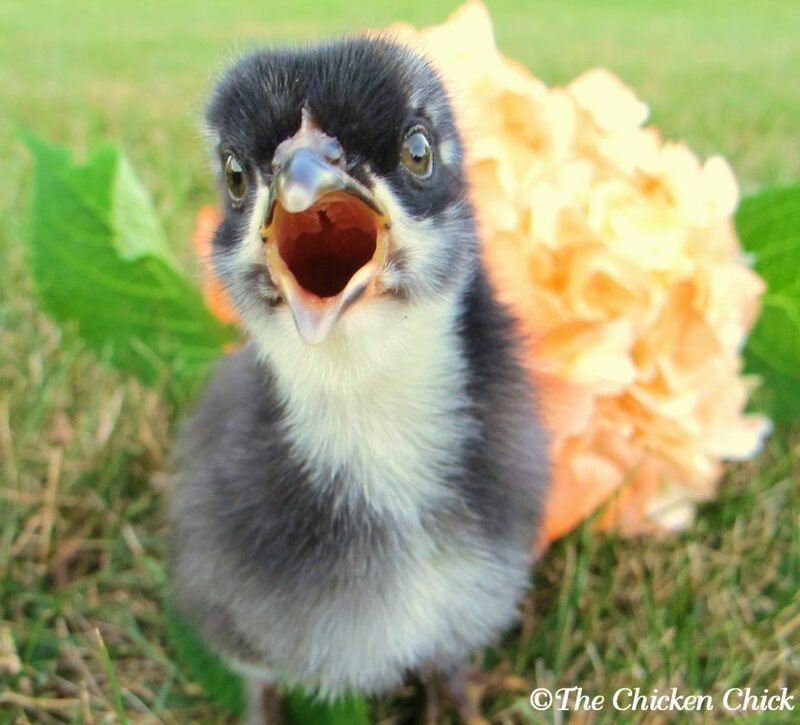 All chicks need to thrive is a caring chicken-keeper with safe, warm, spacious housing, food and clean water. 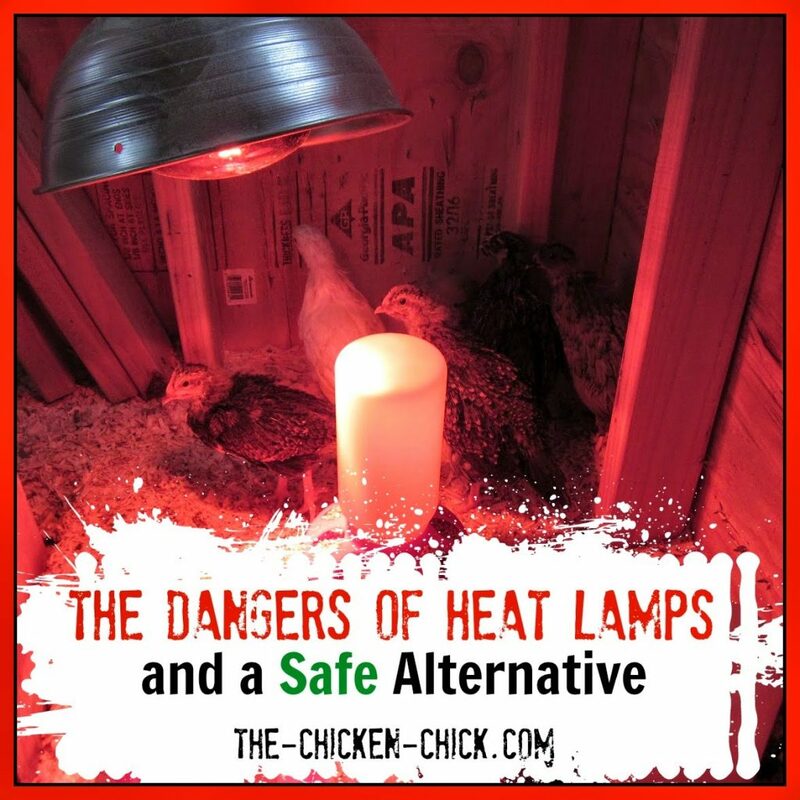 Of all the advances in baby chick care in the past 10 years, the Brinsea EcoGlow Brooder is the most important since it ensures that families are able to safety care for chicks without the fear of burning the house down. 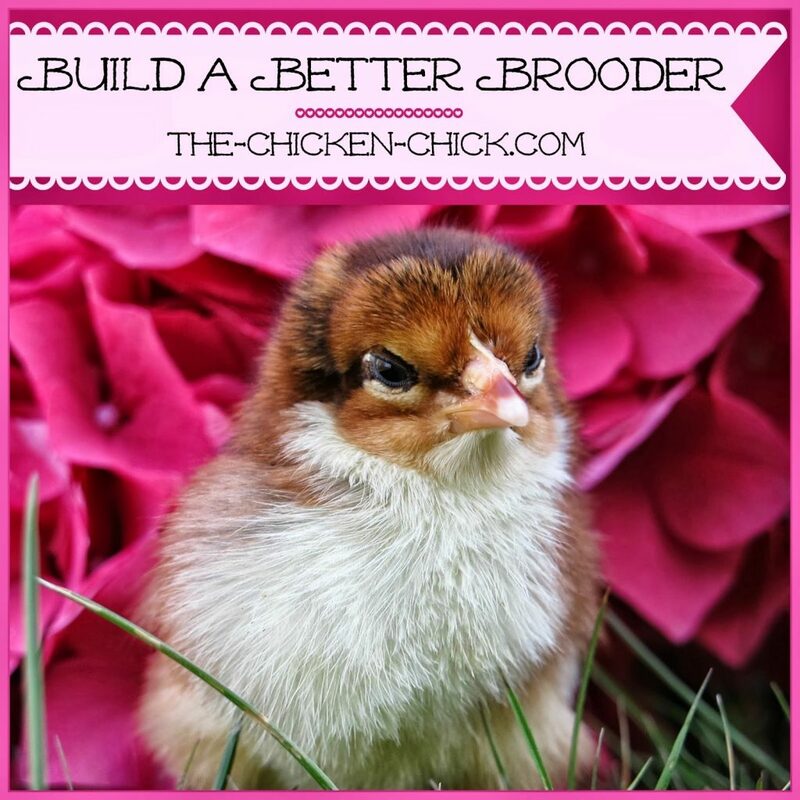 No need to invest in expensive housing for chicks- with a little creativity, you can make a brooder that perfectly accommodates day old chicks with the flexibility for expansion as they grow! Even the most reliable sexing methods used by commercial poultry operations have a margin of error and sometimes chicks get mixed up in the bins at the feed store. 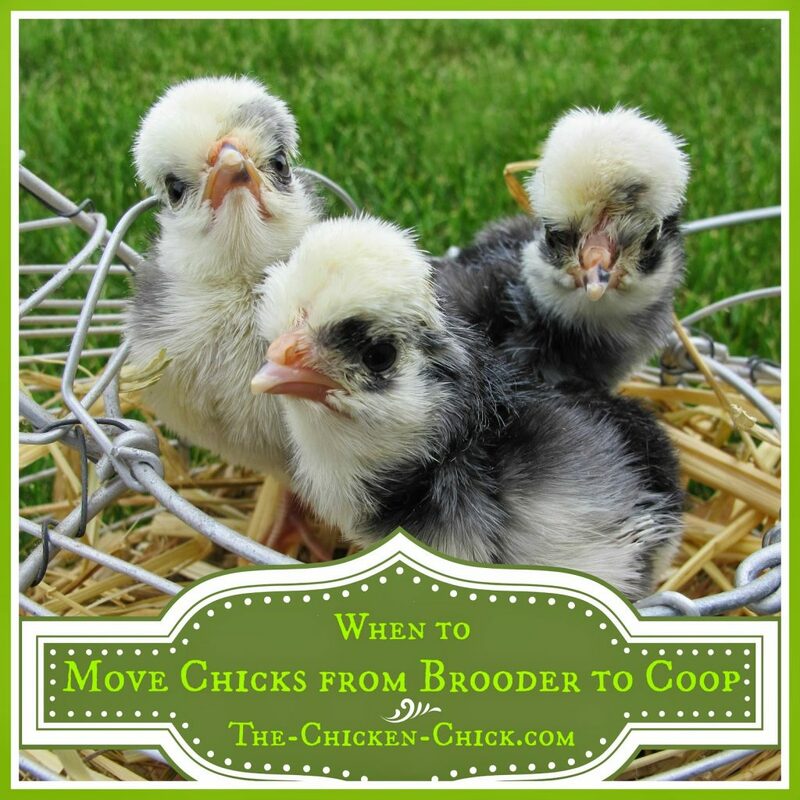 Always have a plan for roosters if you cannot keep them and learn how to distinguish males from females as early as possible. 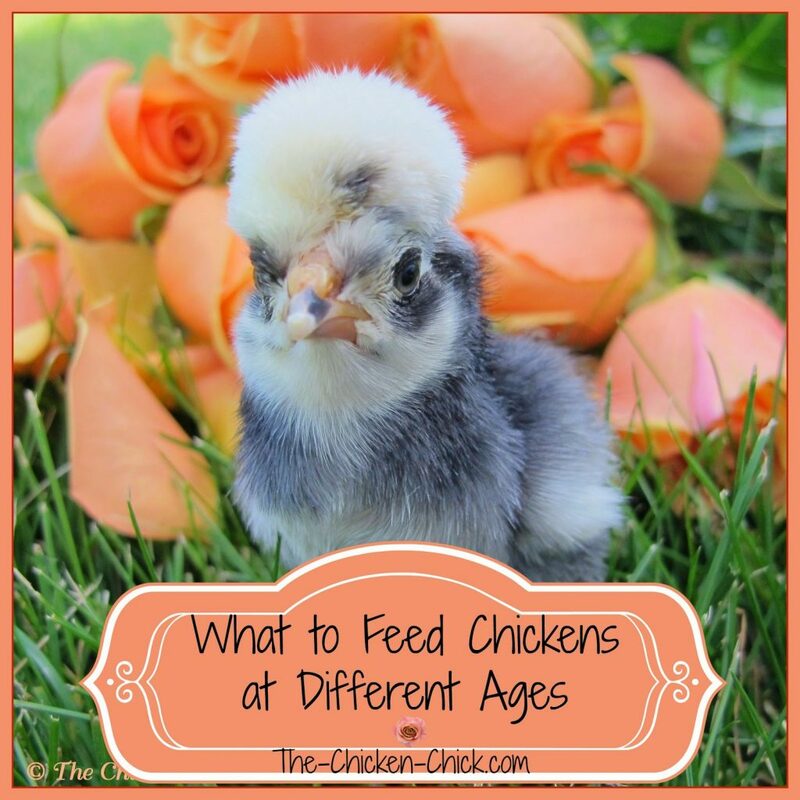 Chickens at different stages of development require different feed formulations. This article explains what they need at different ages and stages of development. Treats: How Soon, How Much, Which Ones? 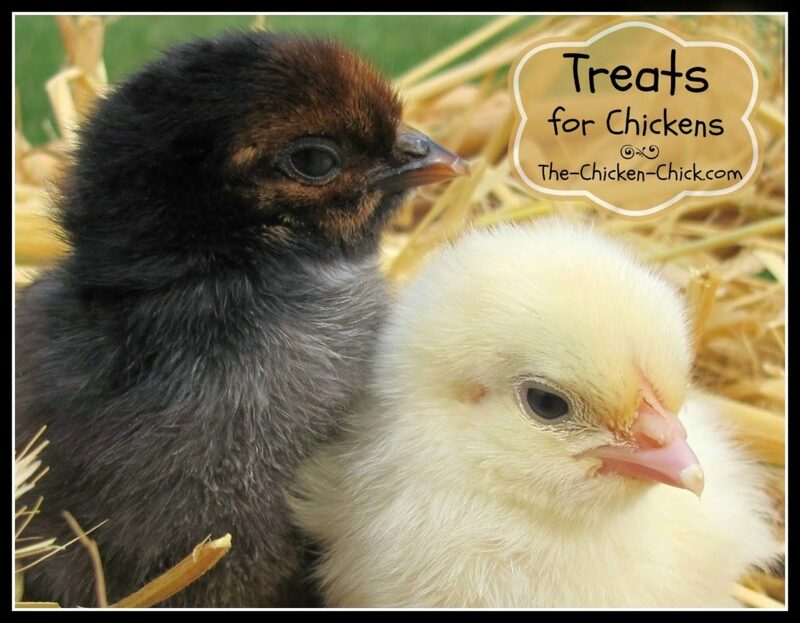 The wrong treats and treats in excess can be harmful to a chick’s health, stunt growth and shorten their lifespan. So, we should be aware of what can they eat, what should they not eat and how much is too much. 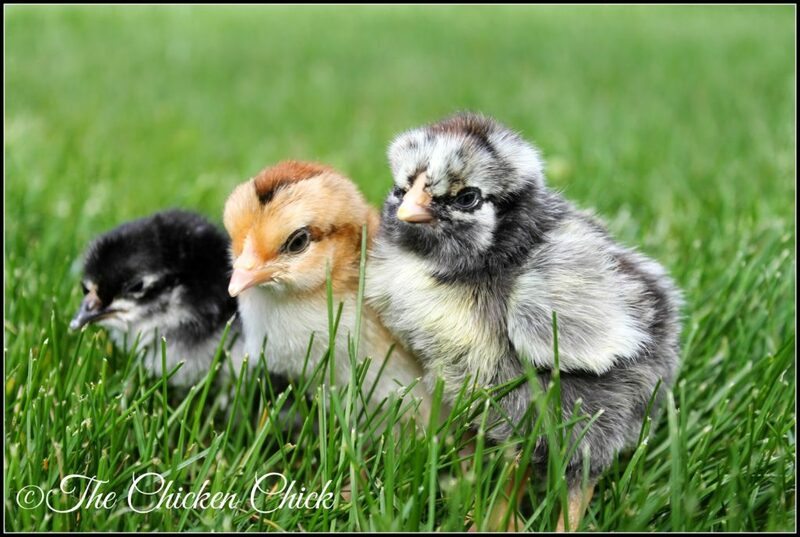 A research team with the University of Arkansas studying the effects of probiotics on young chicks has found that giving probiotics to newly hatched chicks helps to keep them from developing and passing on diseases in later life, including Salmonella Enteritis. 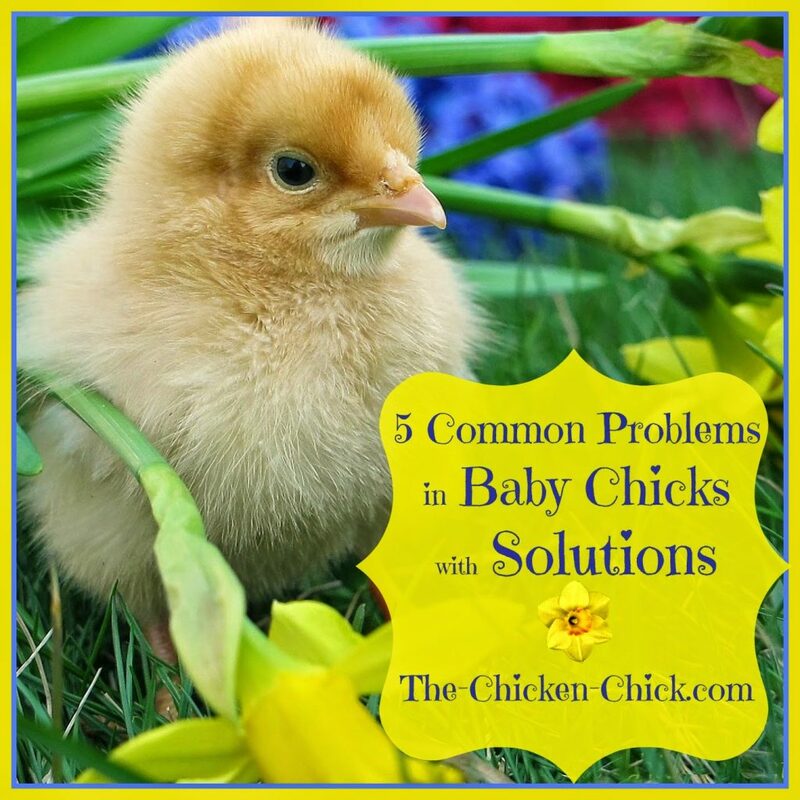 5 Common Problems in Chicks with Solutions! 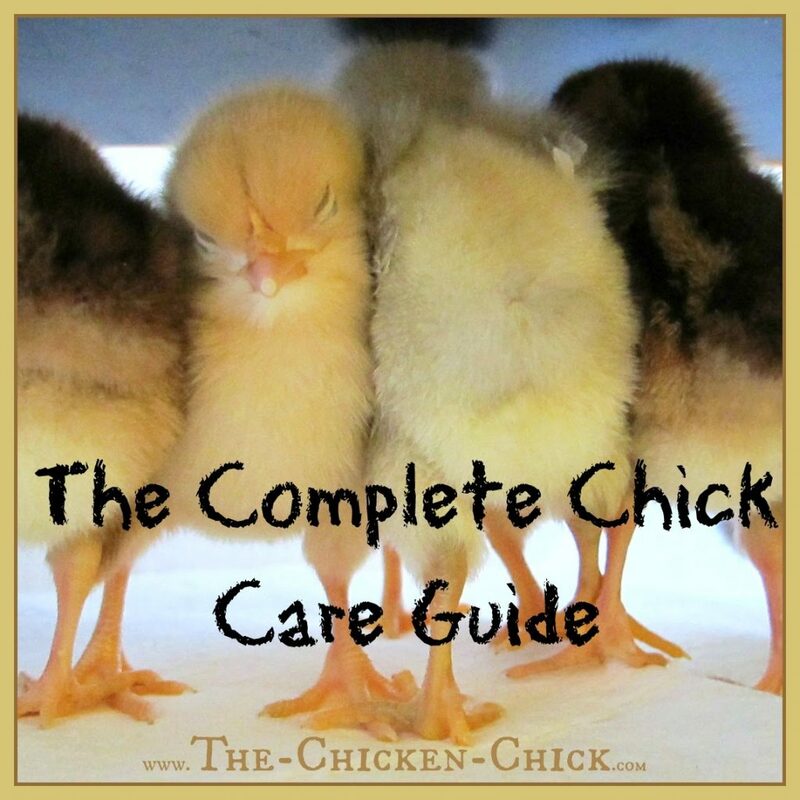 The five most common problems in baby chicks are all easily treated! 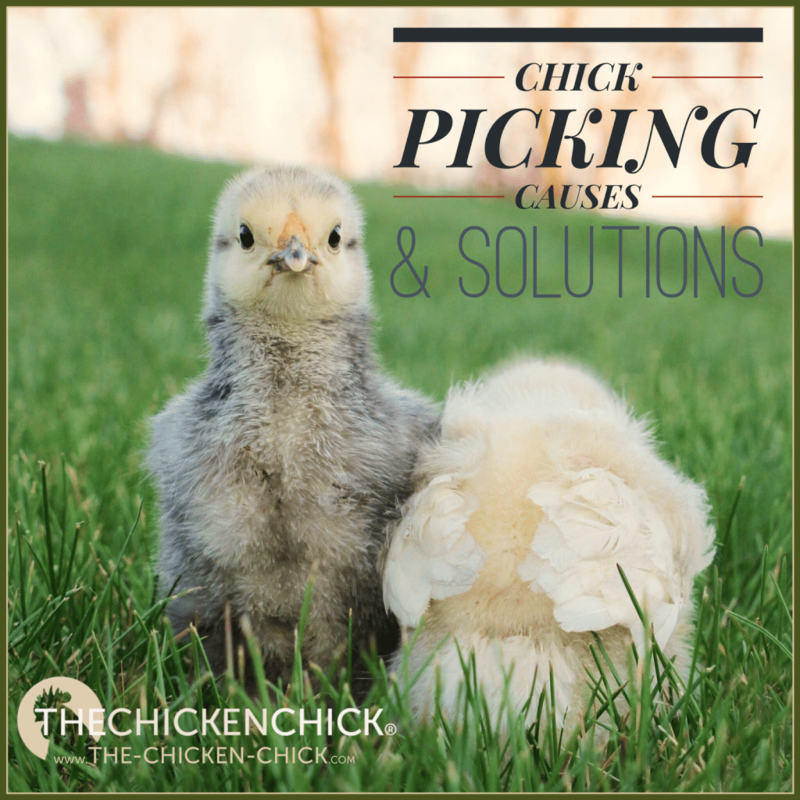 Picking can run rampant in a brooder, resulting in serious injuries and death, so it’s critical to control the factors that cause picking and address injuries urgently. 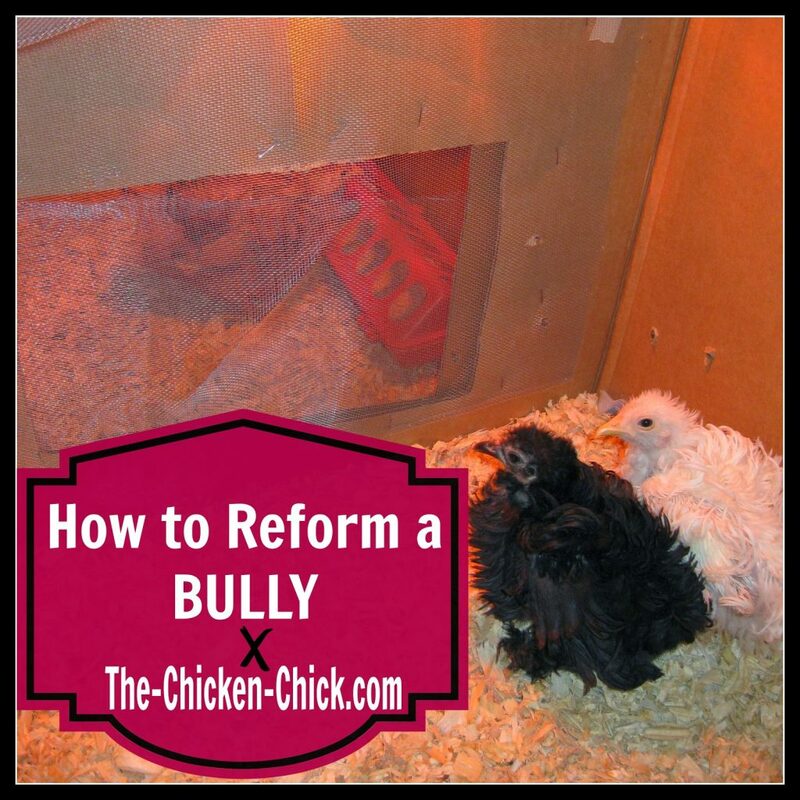 How to Reform a Brooder Bully. 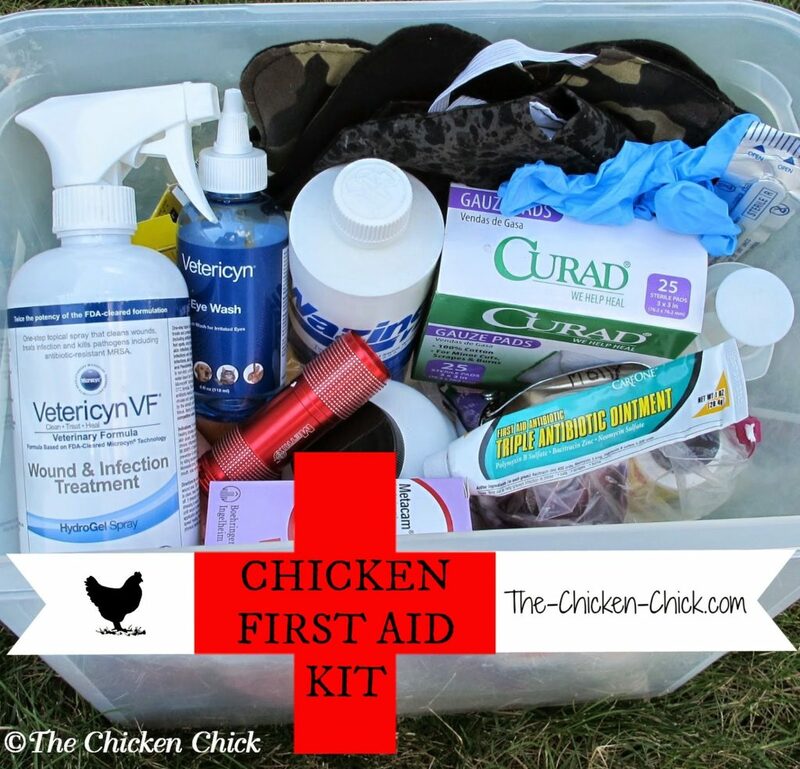 First Aid Kit & Emergency Housing. Ohhhhh I could use some of that! I would so love to win any of your giveaway . Just saw pictures of chickens wearing sweaters now I want them for my girls. I had saddles on two of them because my rooster was too ruff but I finally was able to rehome my boy he went to live on a farm with 35 girls and he was the only king.Hope he’s happy. I’m a subscriber, look forward to your emails with new blog post. Thank you for the giveaway fingers crossed! Have a good day. I would dearly love to add these products to my first aid box. Thanks for another great giveaway and all of the good info you provide.